Liquid Telecom has concluded a transaction with CDC Group, which will see CDC become an 8% shareholder in the pan-African telecommunications operator for an investment of US$180-million. CDC Group, formerly known as the Commonwealth Development Corporation, is a development finance institution owned by the British government. It is focused on investments in Asia and Africa. The planned deal was first announced in December, and all conditions precedent have now been met, with the money received, Liquid Telecom said in a statement on Wednesday. It is the largest investment by CDC Group in an African company to date. 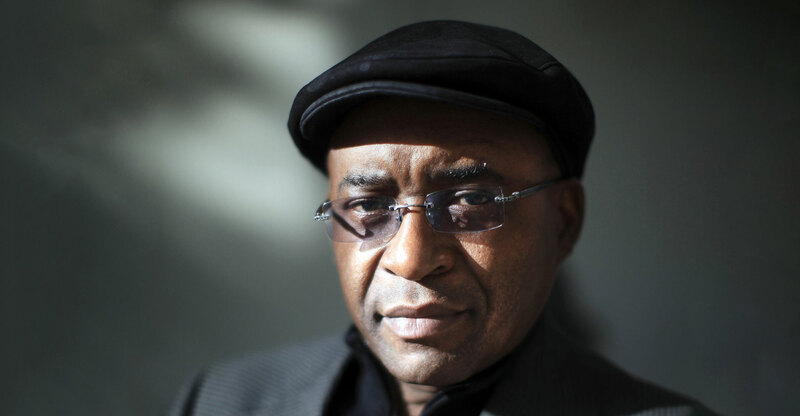 Liquid Telecom, which is headquartered in London, was created by Zimbabwean billionaire Strive Masiyiwa, who also founded Econet Group. It operates fibre-optic networks in 20 African countries and has fibre infrastructure spanning from Cape Town to Cairo. It acquired South Africa’s Neotel in 2017 in a R6.5-billion deal.